6 Pakistani Senators of Tribal Areas who where specially invited to visit US by the officials refused to do Body Screening and came back as protest without doing their tour. Senators said that we where specially invited to US and where told that our body screening will not be done but at Airport we where asked for body screening due to which we ended our tour as protest and came back. 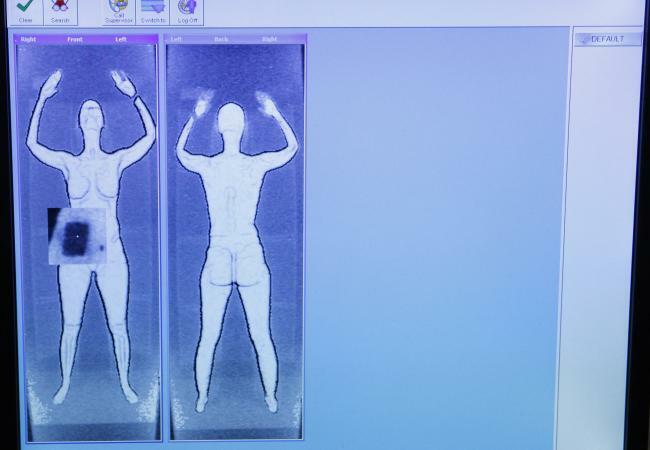 In Body screening at US Air ports complete body is shown. two days ago Two Muslim women also refused their body screening and accepted the loss of tickets but not gone through body screening.